"oneplaceworld", upbringing all the essential part of life at one place to improve every-days and everyone's life.focusing on physical,social,mental and quality life. "Focus on what you have and not what you don't have"
1. 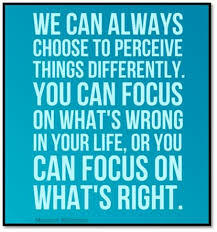 Always remember to focus on finding solutions of the problems rather than crying on problem. 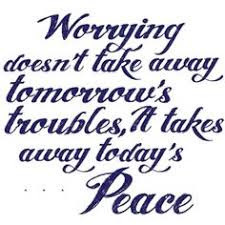 If you think about problem more and more you will get more and more problem's. 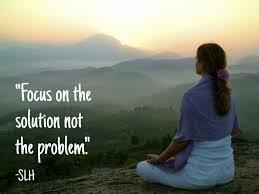 "Focus on the solution and not on the problem's"
2. We always have two options in life, being positive about everything happening around or being negative about all the things. It all depends upon how you train your mind to think and take decisions about situation. "Train your mind to perceive things only in best possible way"
"Being positive is the best thing you can do for yourself"
4. A man is said be statue of mistakes. Everyone is going to do mistakes but what will make you an extraordinary person is after someones mistake also you focus on good things someone did for you and you get away with his mistakes by being positive. 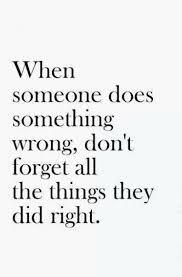 "Focus on someones right rather than blaming for small wrongdoing"
5. The biggest thing about true and long lasting relations is about focusing what a great dedication,commitment and unconditional love you posses for your partner and not the small things on which you shout at each momentarily because those things and that situation will pass away with time but you wont get your loved one back again.Always have relation like rubber if you stretch rubber in limit and leave it then it comes more close in same you go away and fought with each other for some reason then leave the things and focus on each-other,respect and understand each-others thoughts and love again like never before. 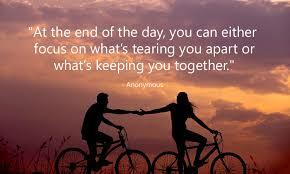 "Never be Apart who completes your life's every part"
6. In this beautiful life we cry for small small things which we do not posses rather than focusing on what all wonderful things we have.Never compare your life with others. If you don’t have branded,costly shoes then think of someone who even don’t have legs to wear those shoes. If you are not happy with what food you are eating think of someone who even don’t get to eat everyday’s two time meal also. 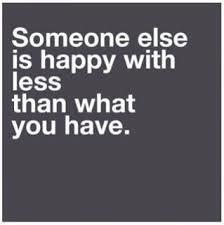 Always feel blessed for what you are having and instead of complaining be brave enough to help others who are needy then just see how much internal happiness you will get for doing small things for others because what you have right now at this moment must someone’s dream to have in their entire life. Be Happy and Make Happy..!! The Fastest and Easiest Way to Tone Flabby Arms..!! Believe in youself to be successful..! !